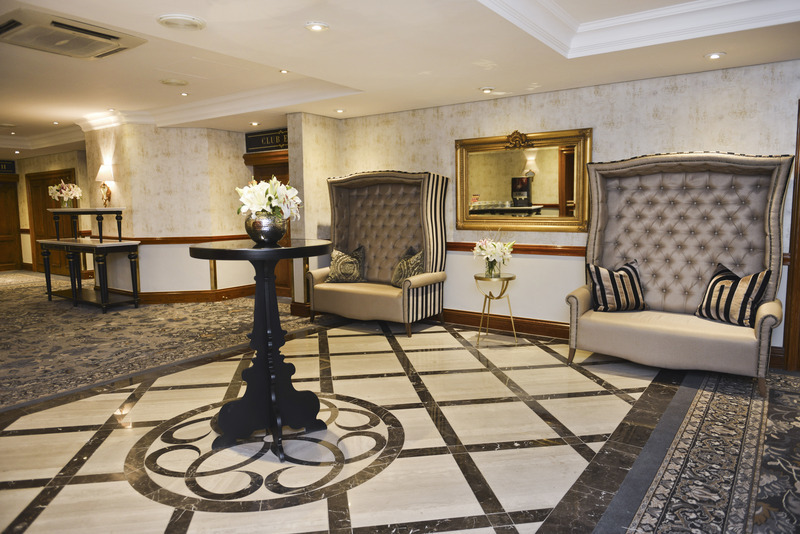 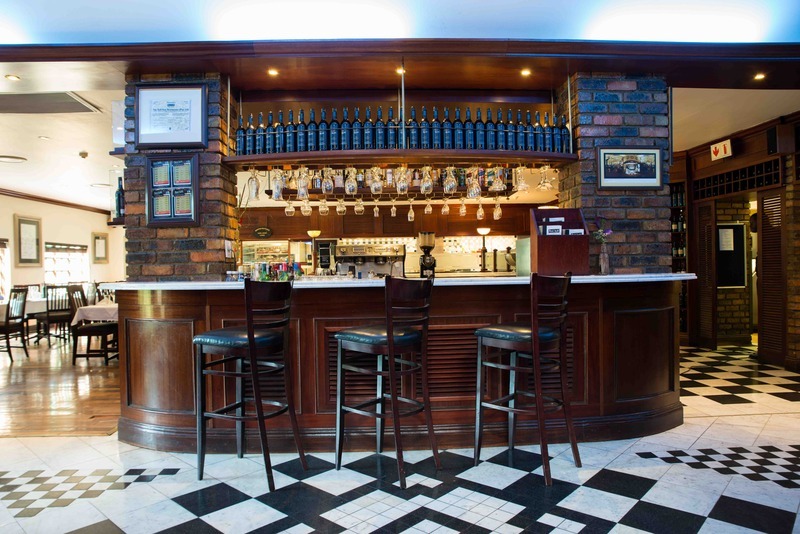 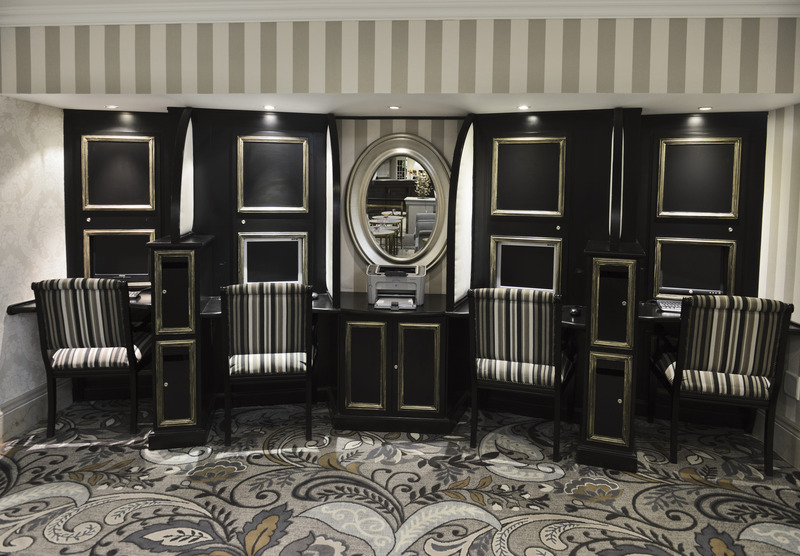 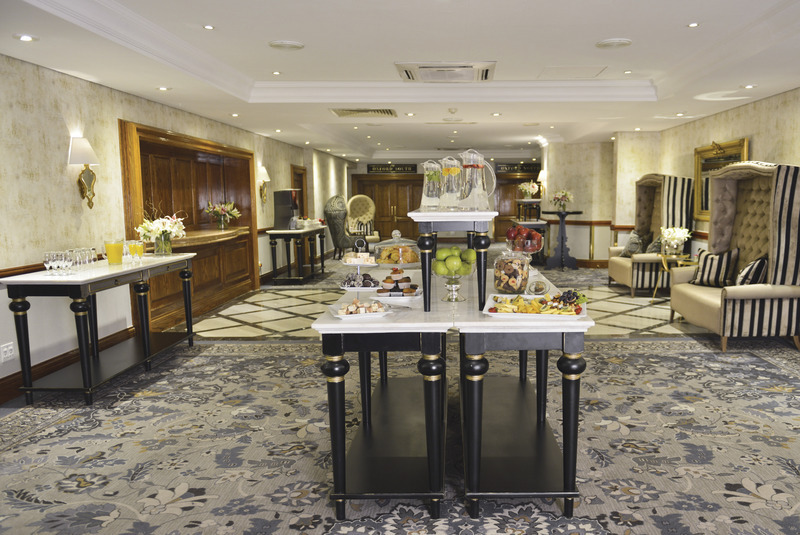 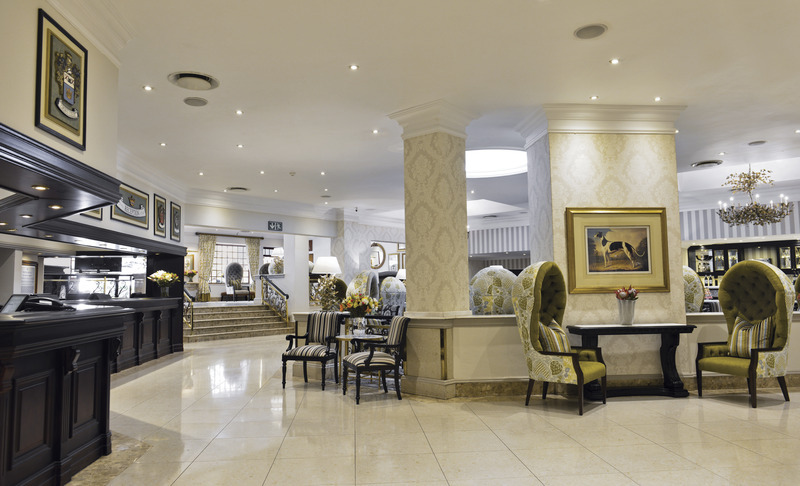 Discover a tranquil oasis in the heart of the bustling business and entertainment hub of Gauteng at the Protea Hotel Balalaika Sandton. 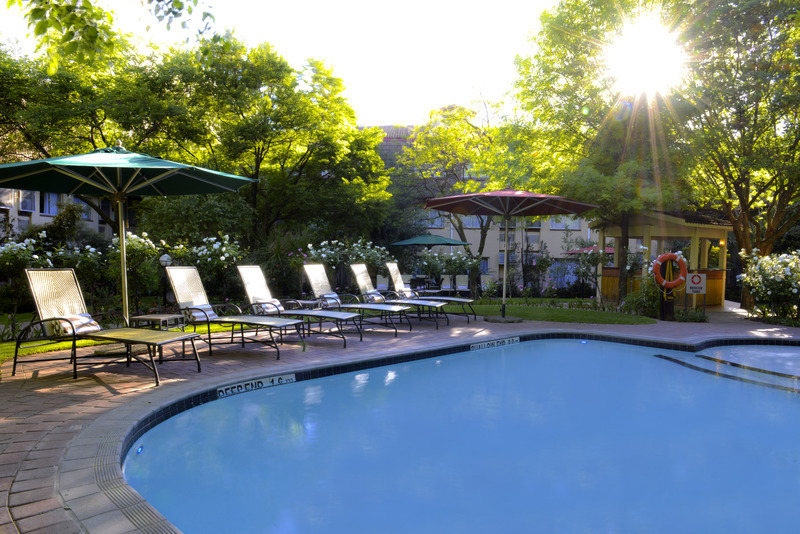 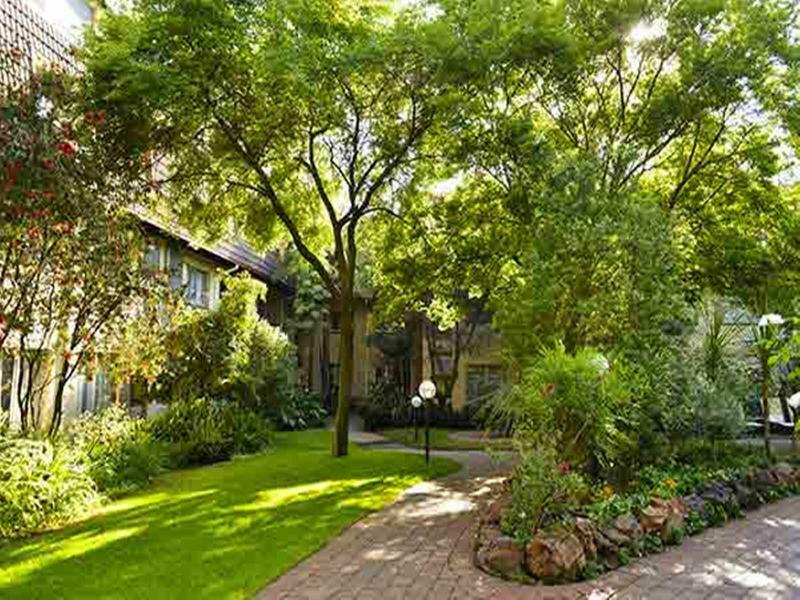 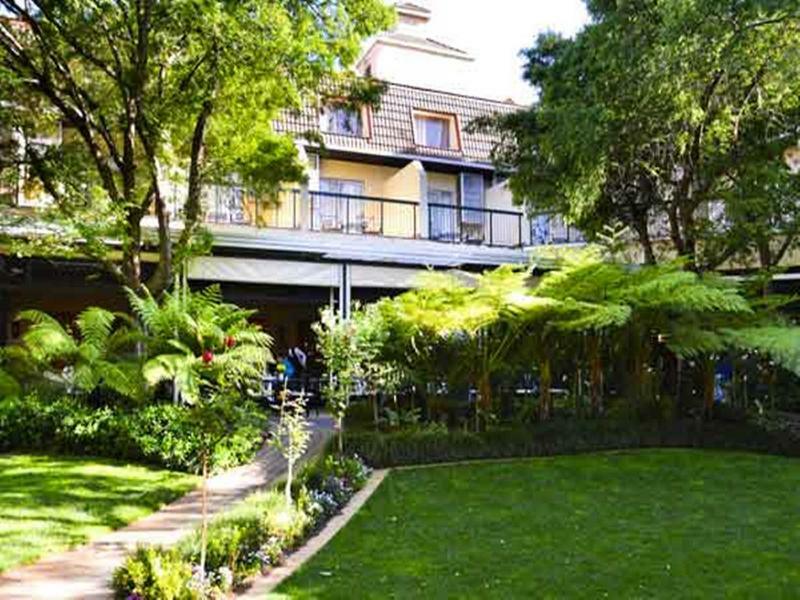 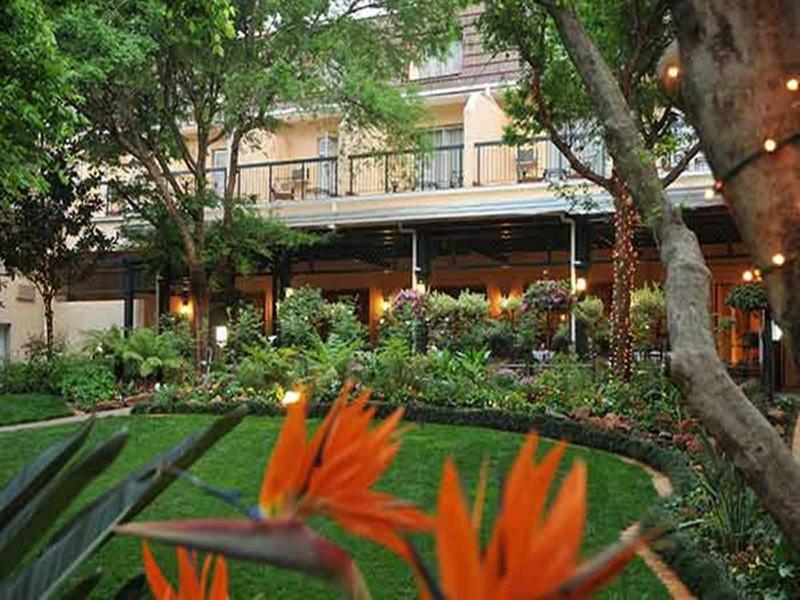 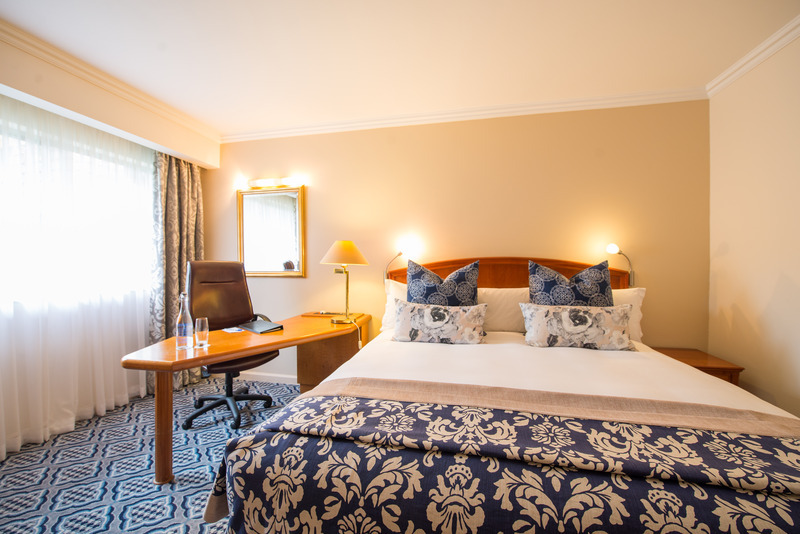 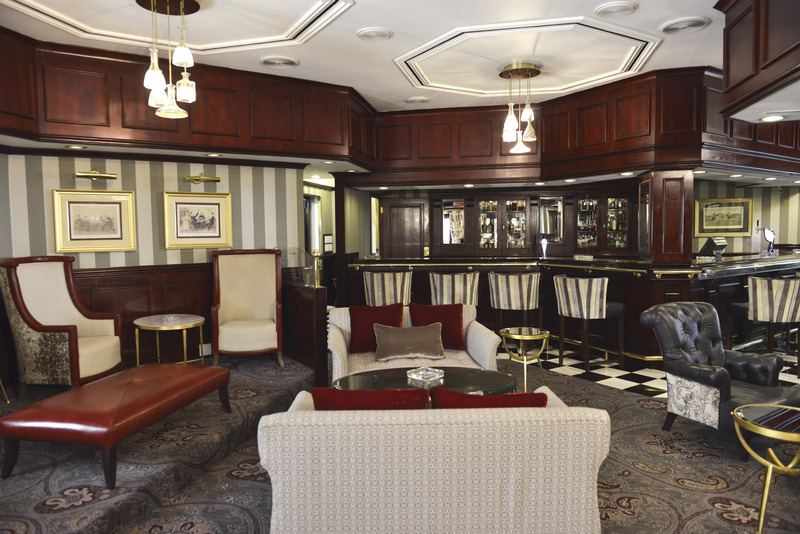 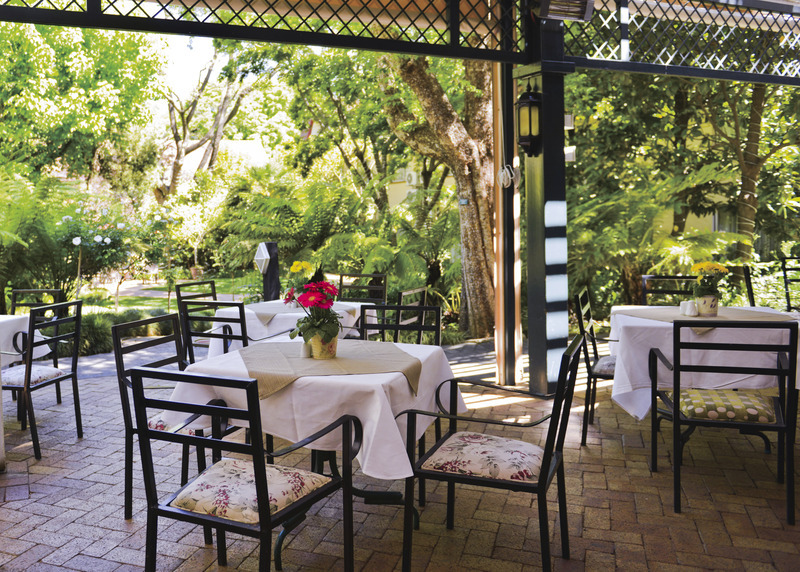 Our upscale hotel in Sandton, South Africa features two sections, the Balalaika and the Crown Court, each with its own lush, landscaped garden and sparkling swimming pool where guests can relax, unwind and experience the timelessness and calm of a bygone era. 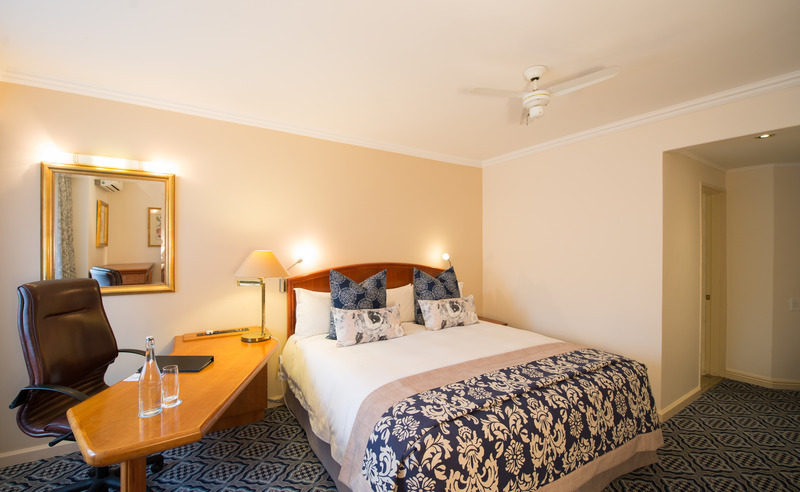 Boasting 330 stylish guest rooms and suites, each accommodation is air-conditioned and tastefully furnished in a classic, comfortable style with its own en suite bathroom. 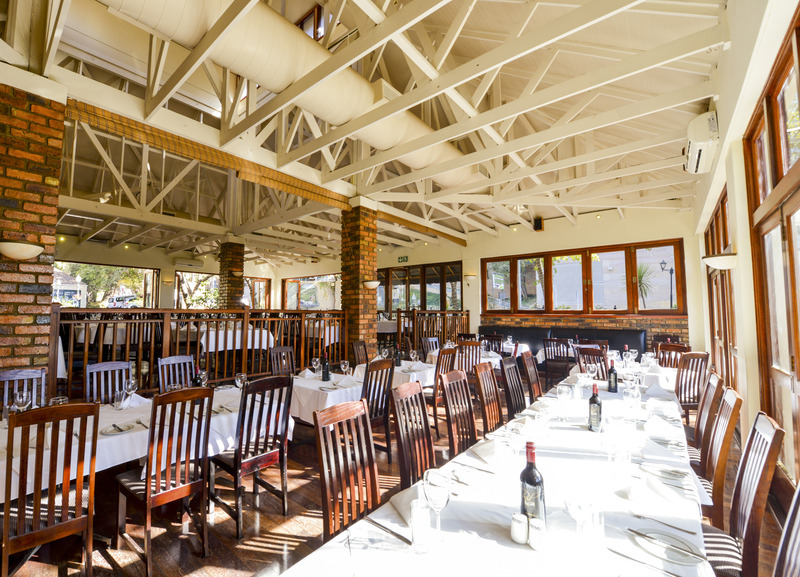 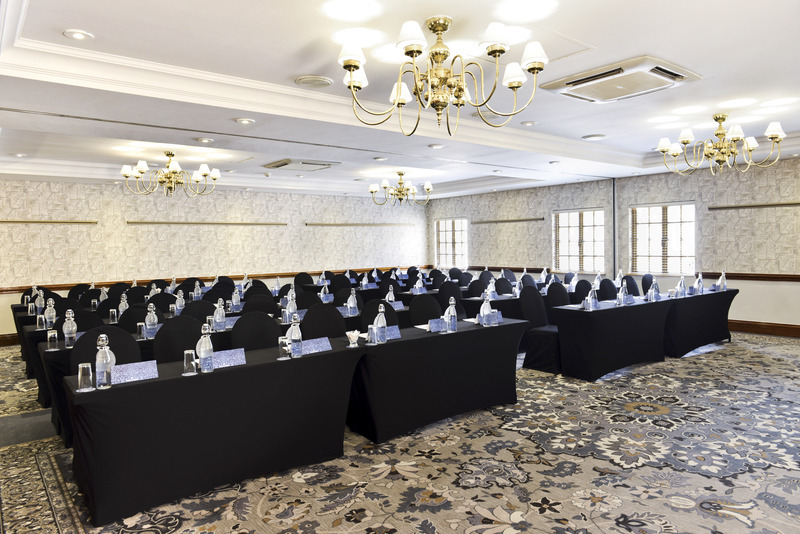 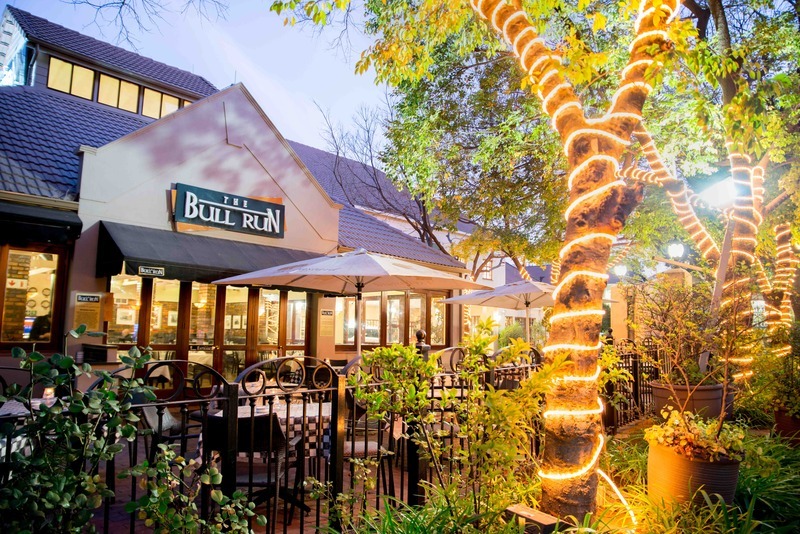 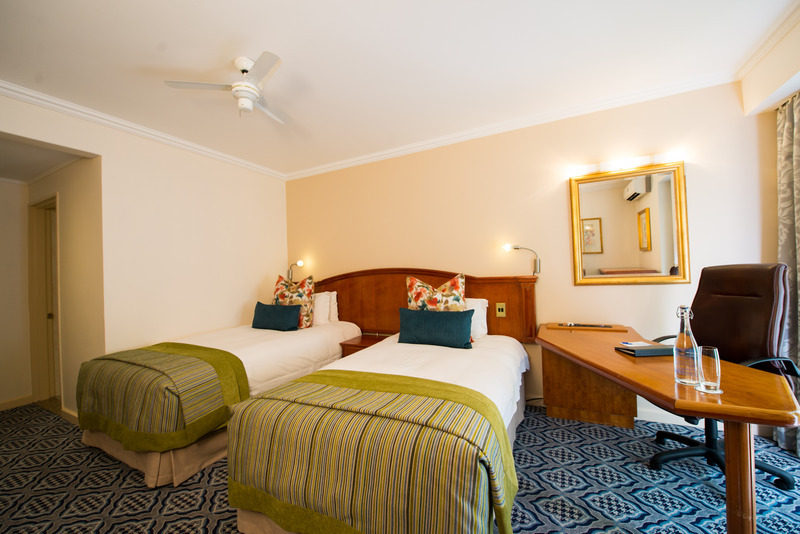 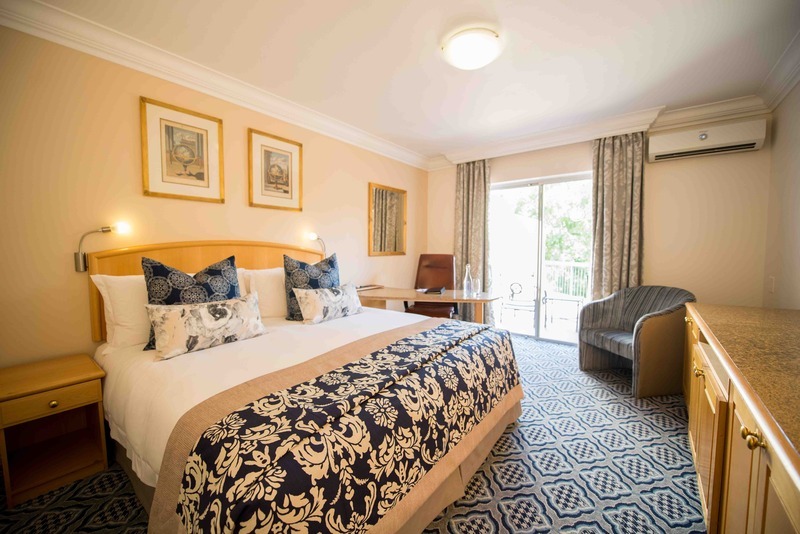 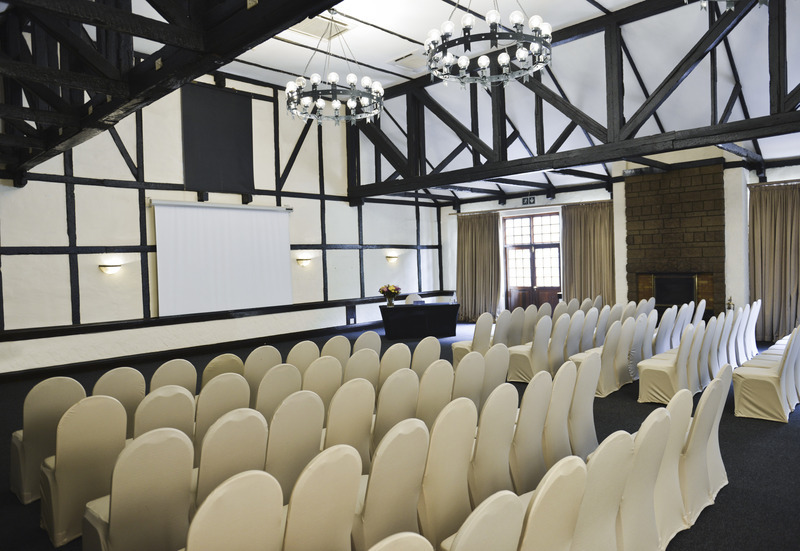 Ideally situated, our Sandton hotel's location is convenient for access to the main Johannesburg/Pretoria highway, Johannesburg International Airport and three local airports. 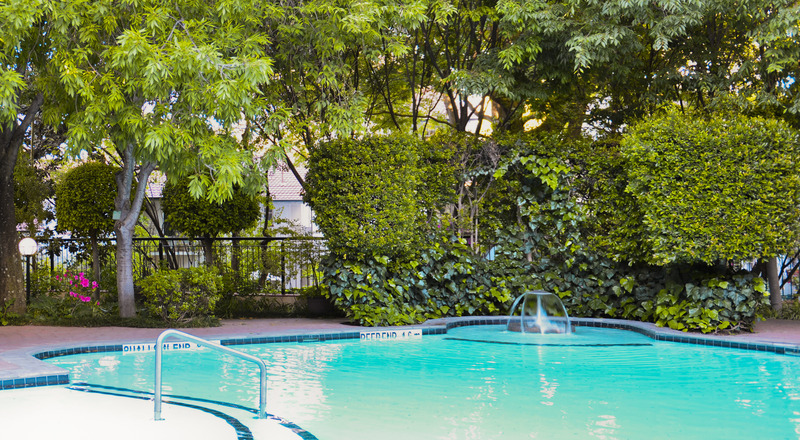 On-site amenities include 2 restaurants, a fitness facility and business services with state-of-the-art meeting and event space for up to 350 attendees.